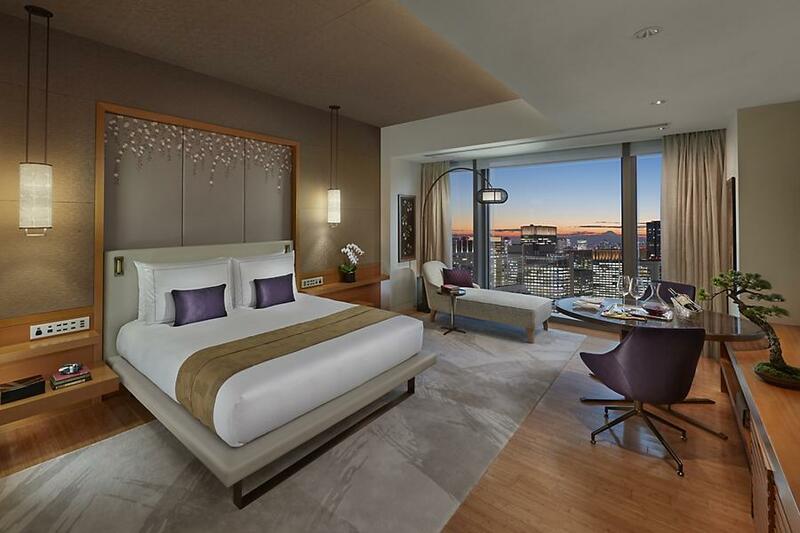 Hong Kong, China, 2019-Feb-01 — /Travel PR News/ — Mandarin Oriental, Tokyo has completed a comprehensive renovation of its guestrooms and suites to create new levels of luxury, that confirm the five-star hotel’s status as one of the best in the world. The makeover of all 179 spacious guestrooms and suites draws on Japan’s rich culture, to provide guests with a strong “sense of place”. Japanese craftmanship has been combined with the latest technology to ensure a thoroughly contemporary Japanese experience. This entry was posted in Business, Hospitality, Hotels, Luxury, Resorts, Travel, Travel Management, Travel Services, Travelers and tagged guestrooms, luxury, makeover, Mandarin Oriental, Paul Jones, Reiko Sudo, Ryu Kosaka, suites, Tokyo. Bookmark the permalink.